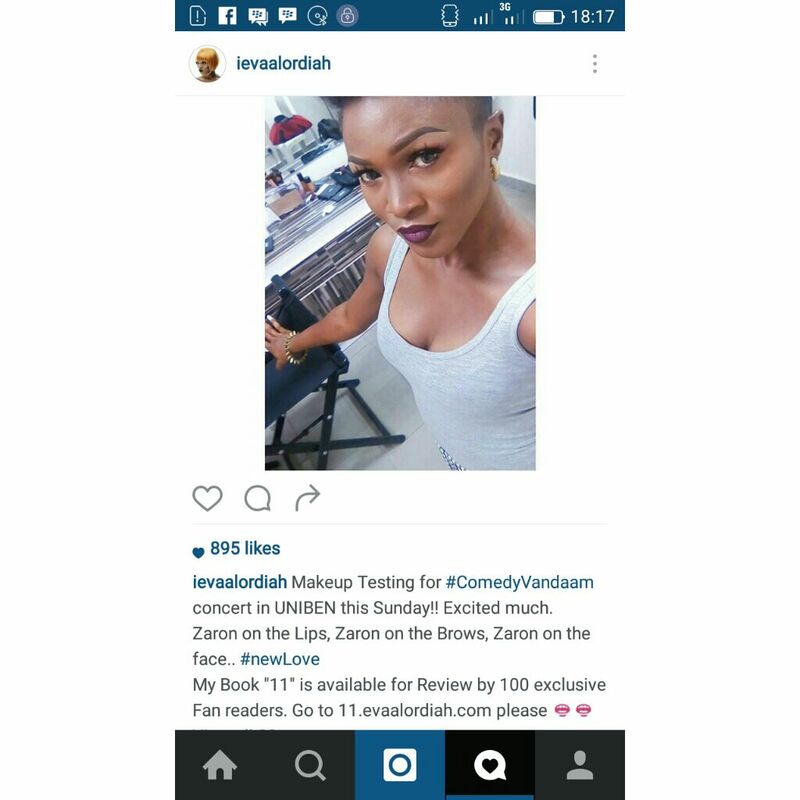 UNIBEN GIST: Photos: Eva Alordiah Confirms coming to Uniben for Comedy Vandaam 3! Photos: Eva Alordiah Confirms coming to Uniben for Comedy Vandaam 3! 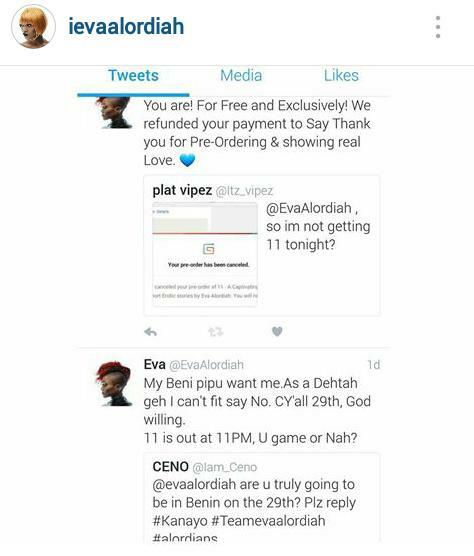 Ladies and gentlemen, For those who thought Eva is not coming to Uniben for Comedy Vandaam 3 with TG Banks here is a photo confirming her coming. 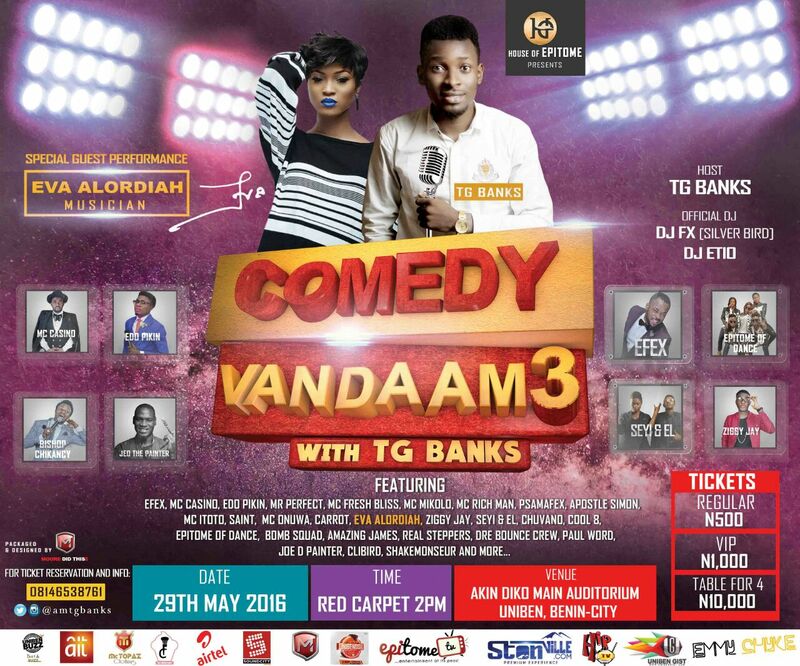 So tell me why on earth will you not miss comedy Vandaam 3 with TG Banks. 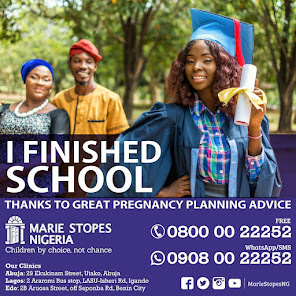 Venue: Main Auditorium, University of Benin. Tickets: Regular #500, VIP #1,000 and Table for Four #10,000. Get your ribs ready to be cracked.